Hiking and walking are practised by many and are recommended for all ages and all levels. Whatever the frequency or intensity, your foot and body are continually taxed. 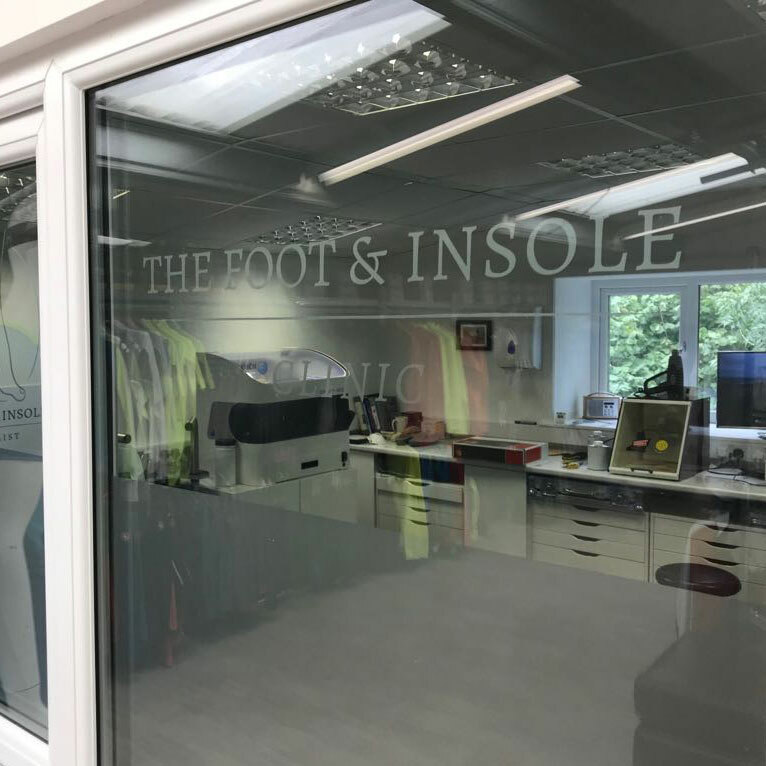 Why do you need insoles for walking? 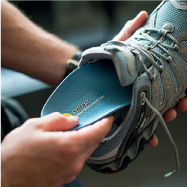 Our insoles are suited to all types of terrain and provide your foot with maximum comfort and fit. They absorb shock, improve body alignment and help to prevent rubbing and blisters. Long-lasting pleasure and protection for your feet mile after mile! The ultimate custom solution specifically for trekking. This insole will make you feel comfortable and provide a secure foothold whatever the terrain. Lasting pleasure and protection for your feet and body, mile after mile.